Looking for personal training with a difference? Our trainers are degree qualified Exercise Physiologists. Are you suffering from an old back or joint injury and still want to exercise without doing yourself any damage? 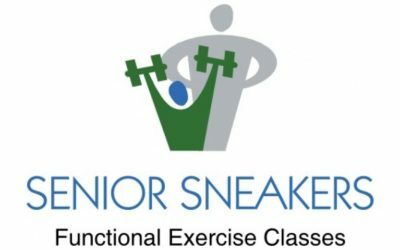 We offer weekly group classes for specialised groups including seniors. Our physical conditioning program has a strong track record of positive outcomes. Private health, Medicare and DVA. Health Studio is a growing team of Accredited Exercise Physiologists (AEPs) with over 35 years combined experience. Our team of allied health professionals strive to deliver best practice exercise solutions for people suffering from chronic disease and/or injury, disability and also healthy people through personal training and strength and conditioning programs. 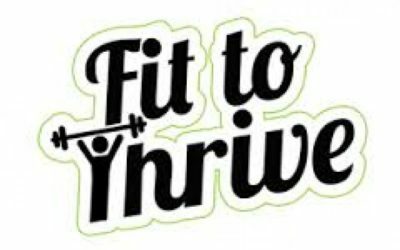 We want to HELP PEOPLE achieve their health and fitness goals, encourage a healthy active lifestyle, and HELP PEOPLE get the most our of their lives! Our team pride themselves on being innovative and an industry leader in the delivery of exercise, ensuring you receive the safest and most effective exercise options and advice available. Our 350sqm private clinic at The Hyde Park Centre (next to Castletown) in Townsville provides a non-intimidating and modern space for our AEPs to work with people considered “high risk”, as well as the general population and elite athletes. We believe that each and every person’s health needs are unique and offer exercise and advice in one-on-one and group situations – clinic based or in the pool. 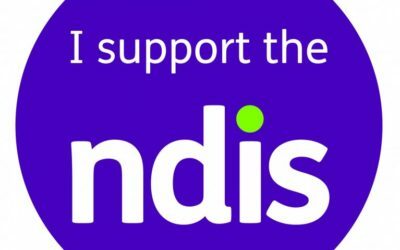 Our team of Exercise Physiologists are registered with the NDIS and offer gym based services in our private clinic and pool based treatment in the form of hydrotherapy. Individual and group services are available. 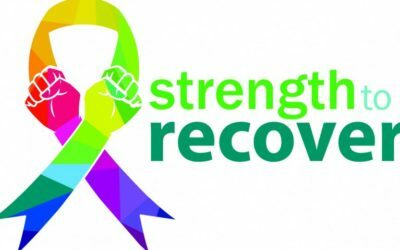 This 10 week evidence based exercise program is aimed at helping people who are undergoing cancer treatment and people who have recently completed treatment. The Leukaemia Foundation of Queensland (LFQ) and Aspire Fitness and Rehabilitation (AFR) have consulted with allied health professionals, haematologists and oncologists to develop a program to support growing evidence of the benefits of physical activity for people living with a blood cancer or disorder. This program will be commencing February 2015 at Health Studio. Type 2 Diabetes & Exercise – A specialised exercise program to help people with diabetes control their blood suger levels.  Beat the Betes is a 10 week exercise program designed specifically to help people who have type 2 diabetes, insuline resistance or impared glucose tolerance. The exercise benifits include improved glucose sensitivity, weight loss, and decreased chance of developing further chronic disease associated with diabetes. © Health Studio 2019. All Rights Reserved.